What do you get for the person who has everything? Wouldn't it be nice to get them something totally unique, stylish, exotic and beautiful? Something that will bring them joy every day. 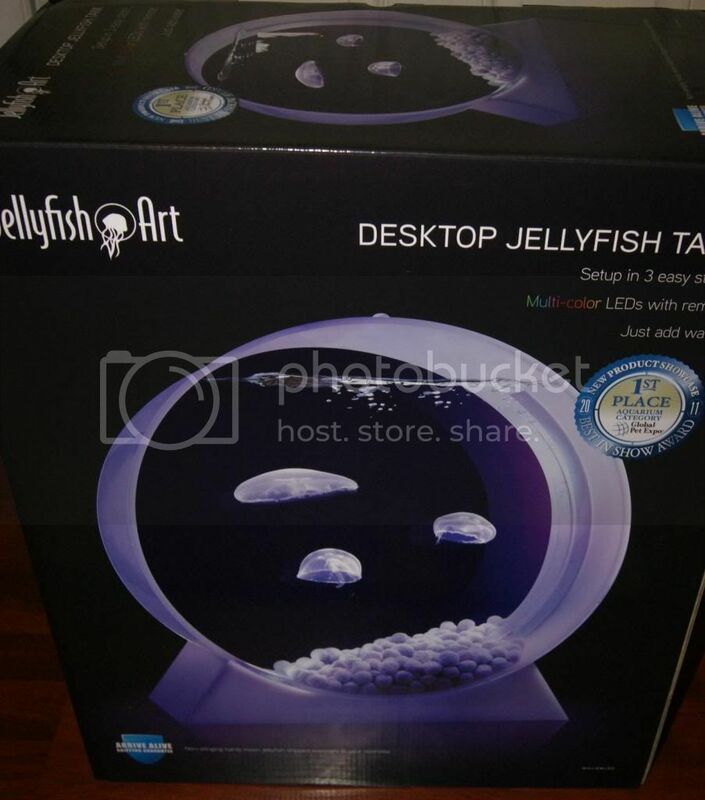 With a desktop jellyfish tank from Jellyfish Art, you get all of those qualities and more. I got the 3-Jelly Kit, and it is very impressive. This is the kind of gift that will get people talking. not just the recipient, but everyone who sees the tank as well. 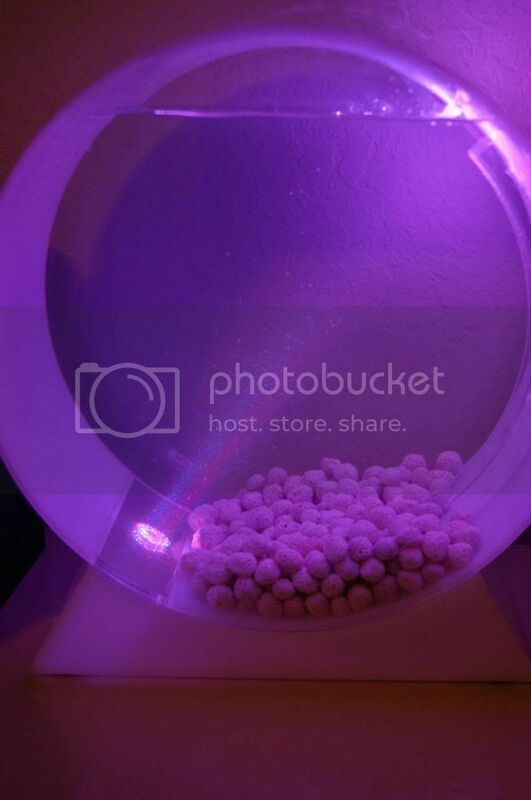 The tank is equipped with an LED light, that has multiple colors. It comes with a remote that has a different button for each color, so you never have to search for the one you want. You can also have a white light. You can even set it so that is cycles through all the colors continually. You can set the brightness of the light too. You can chose dim, medium or bright, that is really helpful, especially at night. I have this in my husband's and my bedroom, and the small amount of light helps us see if we need to get up for the bathroom, if my daughter need me at night, and when my husband gets up for work(at 4:30am). The light illuminate the jellies, which makes them look even more beautiful. When you order this tank with jellyfish, all you get in the first shipment is the tank. 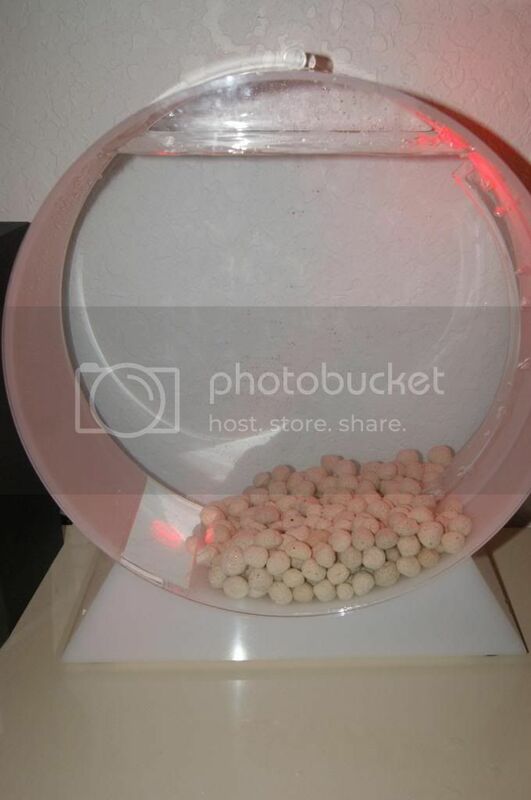 You set it up and acclimate the water for at least 12 hours. 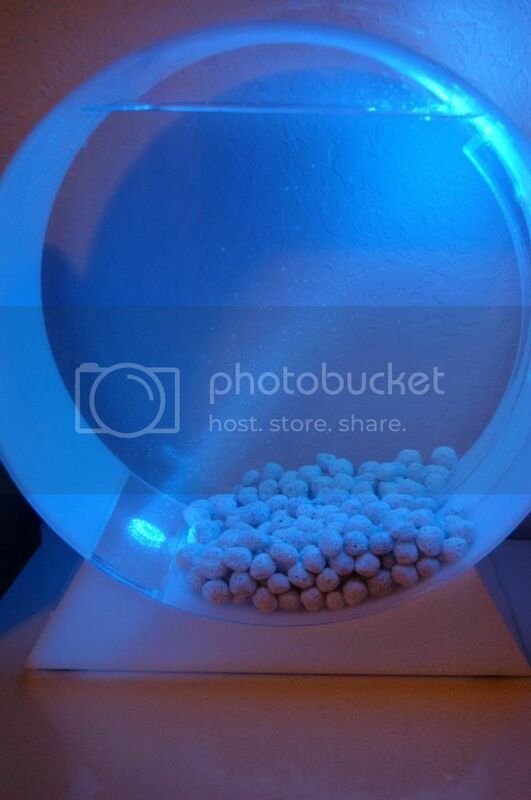 Then you order the jellyfish to be delivered overnight delivery, so they can be acclimated to the tank. Unfortunately for me, when I ordered, the jellies were out of stock, so I had to wait and wait for about 3 weeks. The anticipation almost killed me, especially since my son asked me every day(multiple times) where they were and when they were coming. 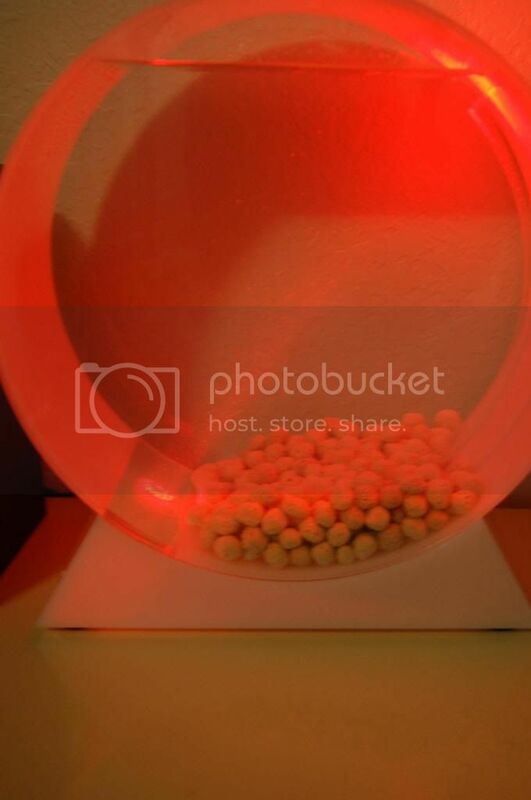 You have to acclimate them for a couple hours when the arrive before you actually put them into the tank. Jellyfish are very delicate, so it is very important that you follow all the instructions exactly. I did everything it said, and I still ended up with dead jellies. They began to deteriorate and die within 3 -4 days. I still have no idea what actually caused it. I did everything I was supposed to. All I can think is that maybe the bottle seawater that I got was tainted of something, unless the jellies were already ill. They were so beautiful for the first couple days, and my kids loved them so much. My son is so upset that they are gone. He does not understand death, but he knows they are not around, and he actually cried because of that. I want to replace them, because I know whatever happened must have just been bad luck, and that if I had more I would keep them alive, but jellies are kind of pricey, and I cannot afford to get more right now. 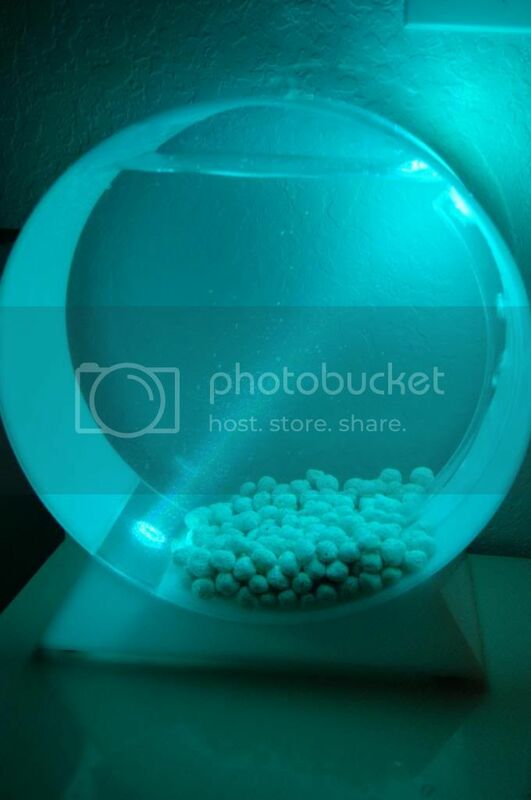 I am thinking of getting fish to live in the tank for now. It is such a cool tank and I don't want it to just be sitting there empty, but my son would probably still not be happy with just regular fish. He really misses the jellies. A Desktop Jellyfish Kit from Jelllyfish Art would still make an awesome, unique gift though. Just be sure whomever you give this to follows directions well and is willing to give the jellies the care they need. These are not throw away pets like goldfish. They are beautiful and fragile creatures, that it is a pleasure to have as pets. I would love to pass that pleasure on to someone this Christmas, so of course, a Desktop Jellyfish Take is part of the Christmas Wishes event. 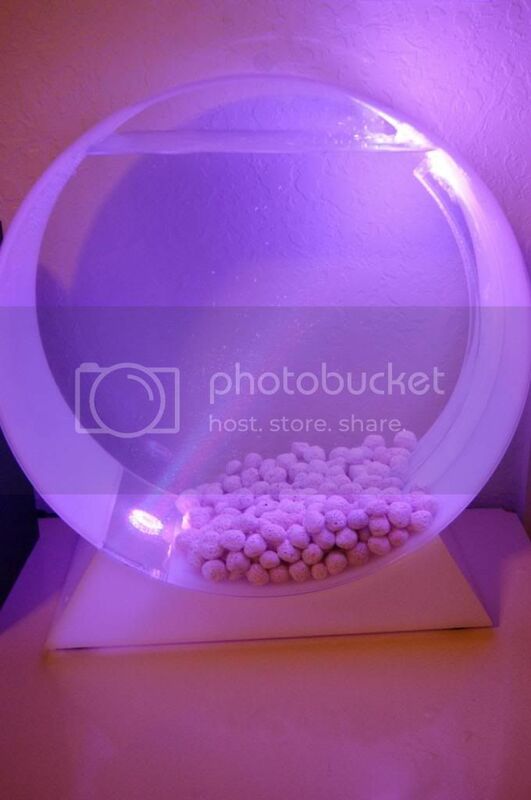 One lucky fan will win a 1-Jelly Desktop Tank Kit. Enter below for your chance to win. Be sure to check out all the other giveaways in the Christmas Wishes Event. There are 10 other fabulous blogs participating, so the prizes are amazing. Good luck! The colors and the thought of having jellyfish! I love the way it lights up, very unique. I like that it has the different colors of ambient light. the colours are fantastic, enjoyable. 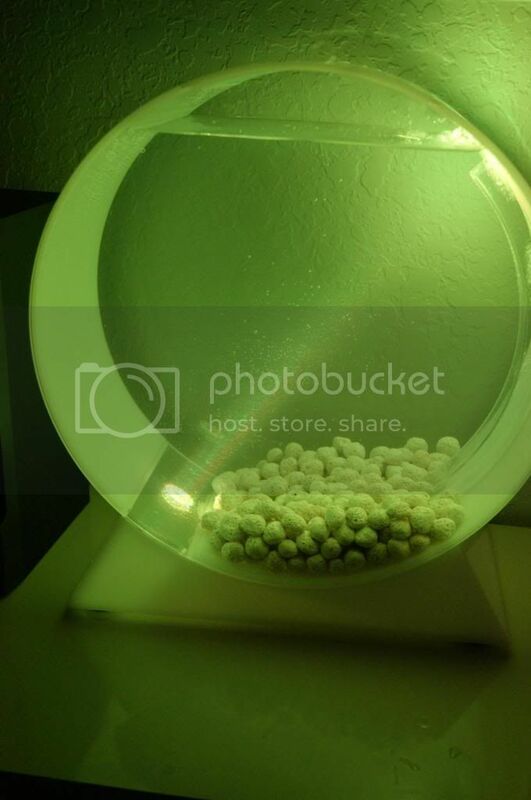 You have to feed them brine shrimp and they also sell that too. I love that it is small enough to be desktop-and that it comes with jellyfish! Such a cool fish to have! I think it is something my 6 yr old great grandson would enjoy. A learning experience for him. My favorite feature of this tank is that it comes with a remote to control the lights. the ability to change colors is what I like the most. The changing colors and the jellyfish. This is really soooo cool! Jellyfish are so graceful swimming around. It is so peaceful to watch. How unique the jellyfish gift is. Thanks for the review - another item I had no idea it was available. we have had freshwater aquariums and even with the easier range of fish, there were times things would go wrong. You have to be careful with cleaning supplies, with various perfumed sprays - they can all get in the water and bother sensitive fish. I have never seem anything like this! This is totally amazing! Jelly fish are my favorite thing to look at when I go to an aquarium, along with seahorses. I can't imagine having my own little jellyfish tank in my house!!!!!!!!!!! It is so unique! I didn't know you could keep jellyfish! That I could actually own jellyfish! so calming! I've always wanted one! The colors are so fun! A great relaxing feature to add to a room. I like that it's so interesting to look at! I love the colors! This is really interesting to look at, and I think it would be very soothing. I love of of the colors. How beautiful. I love how this looks like a very nice piece of decor and is so awesome looking. Real jellyfish and so colorful! I love that I could have a jellyfish tank at home, so wonderful! It is such a cool and unique gift! 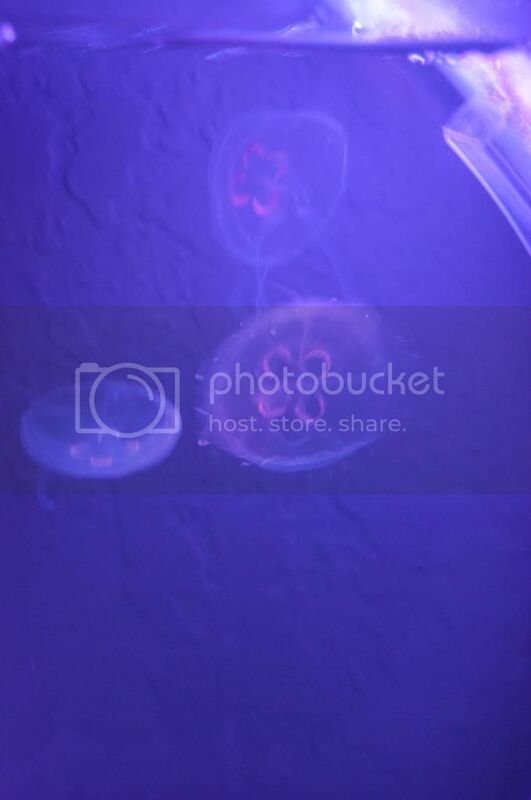 I like the different colors and how super cool to have jellyfish as pets. I love the colors and the overall uniqueness of this product. It's unique and the lighting going from dim to bright. I love the different choices for lighting. I like that it is such a unique item, it is really beautiful. I like that it's such an unique "pet" it looks easy to set up. We love jellyfish! It would be a different kind of critter for the boys. I like the cycling light/colors. I like that it shows off the majestic jelly fish. I once went to a jelly fish exhibit at an aquarium and I was mesmerized. They are incredible creatures. Thanks for the great giveaway opportunity. Keep up the terrific blogging. 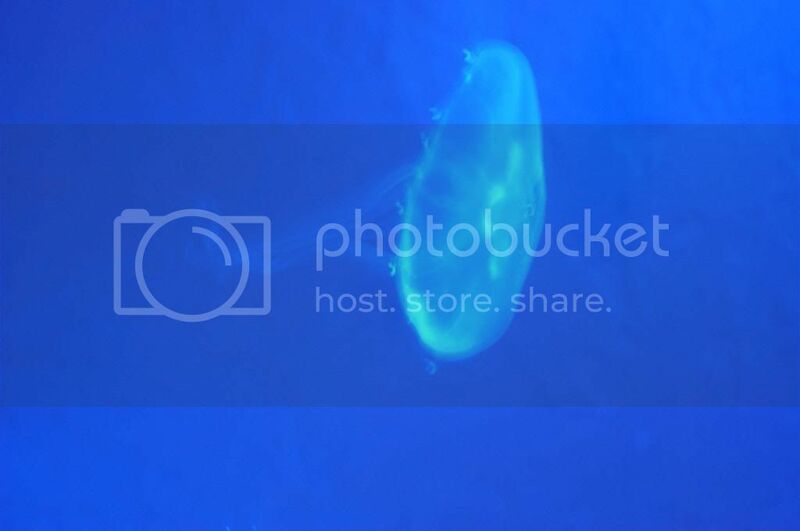 I love that you are able to own jelly fish. Having a cool looking tank is just a bonus. The tank looks great and having jellyfish makes it so cool. This is a very unique product. My favorite feature is the lighting effect that makes it appear different colors. I enjoyed learning about this product and it's something I would consider purchasing. Certainly jellyfish are a bit more of a financial investment than other aquatic pets, but the reference to goldfish being labeled as "throw away" pets was somewhat bothersome to me. In my opinion a living creature is a living creature and we all share the same value. The colored lights are cool. I like the different colored lights, especially the green. Did you have any problems with your remote? I got a tank for Christmas and am on my second remote but I can't get my light to respond to either. I am so sorry you are having a problem. I never had a problem with my remote. Every button works easily and the light responds perfectly. Maybe there is a problem with your LED not receiving the signal. Did you contact Jellyfish Art about the problem? I hope you can get it resolved.